Wildcat Whiskies was formed in 2014 after Katie and Felix’s first holiday to Scotland. They decided almost by chance to visit a whisky distillery – and became instantly fascinated by the people, the process and the spirit. 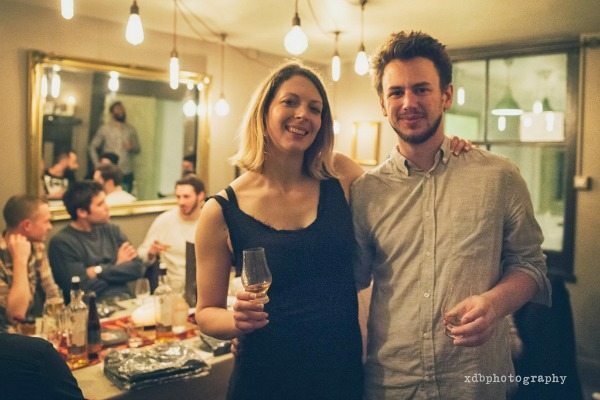 After many more visits to distilleries, extensive research and more whisky drinking, the couple decided to set up a whisky event business in Brighton and Hove. 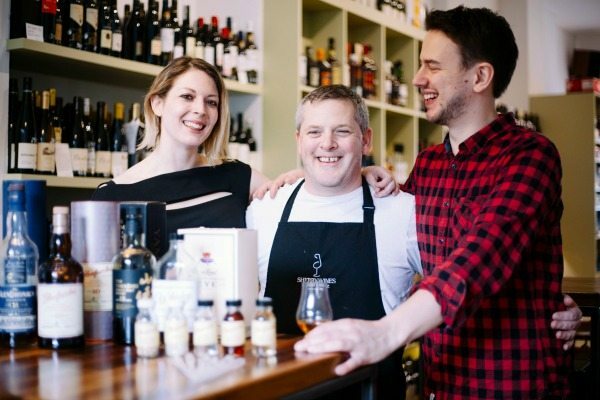 They run tastings across venues in Brighton and Hove as well as hosting private events across Sussex, with the aim of making whisky a drink for everyone. How would you describe your style of event? The style is relaxed, sociable and above all, fun! 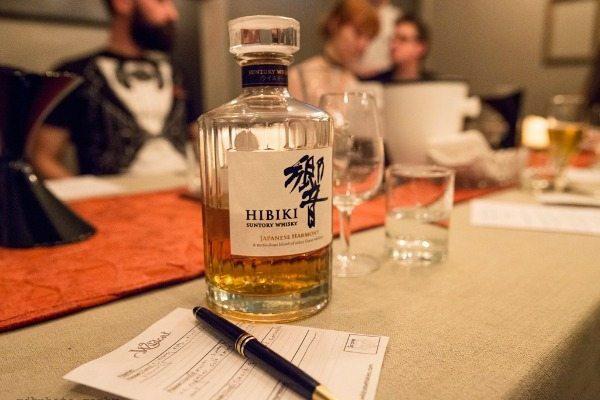 Tastings usually take place around one banquet- style table, which encourages all guests to get to know each other and share their thoughts on the whisky. We love hearing the opinions of complete beginners to whisky, alongside well practised whisky drinkers (their ideas are often just as creative)! Around 5 whiskies are tasted throughout the evening, alongside interesting food pairings. How did you come to be working in Brighton? We think Brighton is the perfect place for our venture for the same reasons that brought us here many years ago – there’s no place quite like it! The beach, the atmosphere, the people, the arts and the diverse culture. We think that whisky reflects those vibrant, unique qualities Brighton has, so it seems like a very good fit for what we do. What is your earliest memory of whiskey? Funnily enough, it was a fairly negative one for us both! As teenagers, we had tried a couple of not- so-nice brands with cola, and failed to try it again until our trip to Scotland many years later. We were wine drinkers – plonk, really (and still are!) Then, we visited Royal Lochnagar distillery and paid the extra £5 for a premium dram at the end of the tour. We were both blown away – instantly! The taste of that whisky stayed with us for hours – it was unlike anything we had ever tried. The rest of the trip was spent in a haze of delicious new flavours! What is your best piece of advice for a home whiskey enthusiast? This is of course a difficult question, as it really depends on mood! But we have one or two favourite distilleries, and a couple of bottles on the shelf that we often reach for. 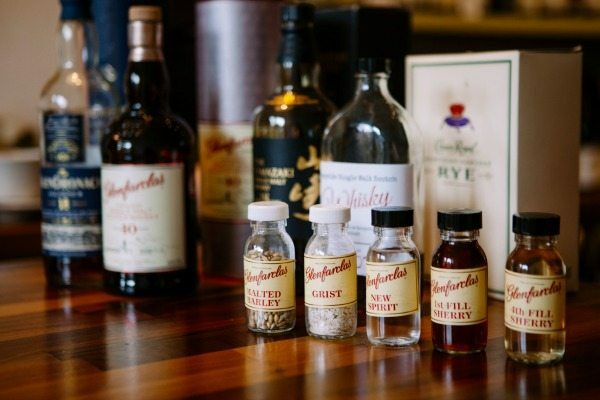 Glenfarclas distillery (Speyside) is very special to us – firstly for the incredible tours and atmosphere there, and also because we have loved every bottle we’ve tried. They are independently owned and have that extra spark. Their 10 and 15 year olds are both great value and delicious – and the 40 year old is sublime, for a once in a lifetime treat! We are very interested in Japanese whiskies too, such as the Yamazaki 18 year and the Hibiki Harmony. But once in a while, you want to fire things up with a heavily peated malt. Or chill out with a glass of wine. Also, sherry – why has everyone forgotten sherry? It’s Christmas in a glass. You can pick up a bottle of 30 year aged Oloroso sherry for £20 in Tesco, which is ridiculous. They are practically throwing it at you. We would love whisky enthusiasts in the UK – and even further afield – to think of our name when looking for a great tasting event. We loved working with Paul John whisky (India) at our last event and are really looking forward to working more closely with some other distilleries. Continuing to learn as much as possible about the alchemy of whisky is also our priority, alongside writing and blogging. Perhaps a book will happen one day! You can find out more about us at www.wildcatwhiskies.com. 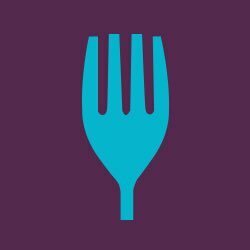 We are now in a range of venues in Brighton and Hove, stay tuned for events on the website or join our mailing list. If you want to make an upcoming event extra special – whether it’s a wedding, stag or hen party, bar mitzvah, you name it! – just drop us a line. 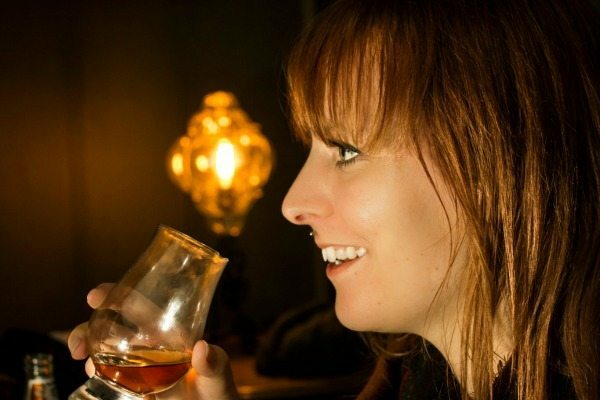 We love chatting whisky, and meeting new people – so please say hello!